How fast can you run a Mile? 5 Minutes, 6 Minutes, 10 Minutes? Invite your friends for this inaugural race Sept. 8 down the best street in Athens for what we hope becomes an annual Athens tradition. Anyone can run a mile. It’s shorter than a 5k and open to all ability levels. Race Day Registration and packet pickup: Begins at 5:30AM at Clarke Central High School, 350 S. Milledge, Ave, Athens, GA 30605. Please arrive in enough time to get your bib and tshirt. Bib and t-shirt pickup will close at 6:30am. The first wave will begin at 7am sharp. 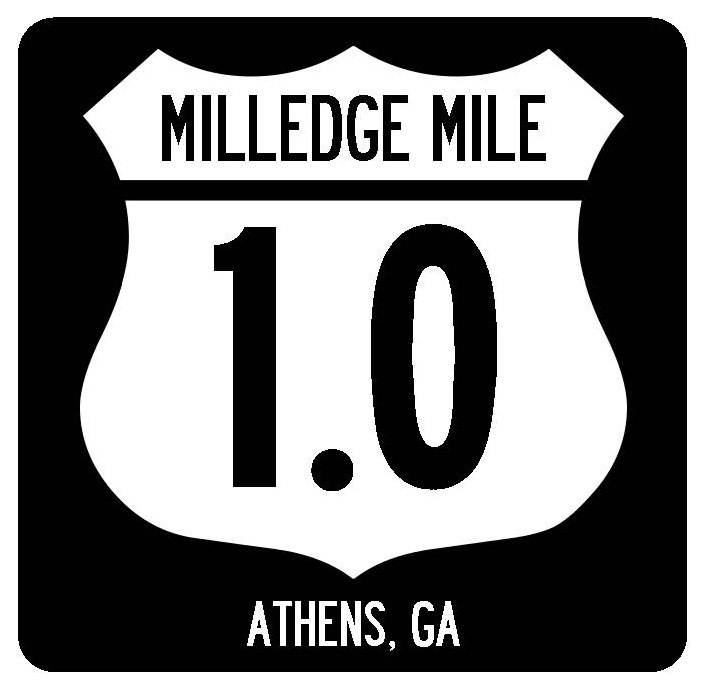 Early Packet Pickup: Friday, August 23 at Athens Running Company, 210 S. Milledge Ave, Athens, GA, 30605. Hours for pickup: 11:00am - 1:00pm and 4:00pm to 6:30pm. Race Day Parking: Plenty of parking is available at Clarke Central High School. Race info: Race will be in timed waves, based on predicted finish, with time clocks every 1/4 mile for splits. First wave will start at 7:00 a.m., with waves every 20 minutes. Course: Starts at Milledge and Dearing, straight down Milledge Ave. and ends at Five Points. Awards: Overall and top age group awards. Cash prizes to the top runners 21 years of age or older. T-shirts: Guaranteed for runners registered by Aug. 1. Timing and Results: Finish line management and results provided by Classic Race Services with results posted to www.classicraceservices.com, www.athlinks.com, www.active.com and www.coolrunning.com. Other Info: In case of inclimate weather, the races will go on. Delay of the start may happen in case of severe weather in the area at race time. If severe weather continues, then the race director or local authorities may make the call to cancel the race at that time. Sorry, no refunds.